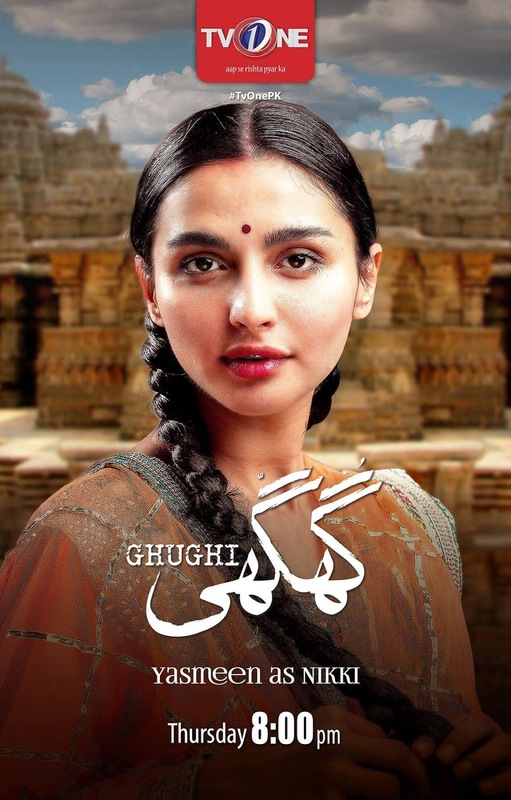 Ghughi is a Pakistani drama serial which will be aired on Pakistani drama channel Tv One.After seven months of intensive shooting, the small screen adaptation of Pinjar, titled Ghughi — meaning “dove” but often used as a term of endearment for girls — is scheduled to be launched on January 25 at 8 pm Pakistan Standard Time. Drama serial directed by: Iqbal Hussain. Head of Content: Shahzad Javed. Produced by Adnan Siddiqui & Akhtar Husnain. A Hindu woman engaged to a doctor from her community is abducted by a Muslim man in August 1946 in Amritsar to settle a family feud. But the woman Puro’s life changes forever after the borders of India and Pakistan are drawn. She finds herself in a new country, faced with difficult choices as her family shuns her.